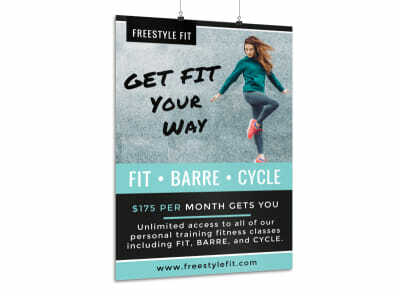 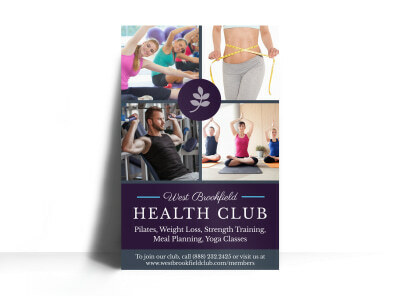 Customize our Fitness Workout Poster Template and more! 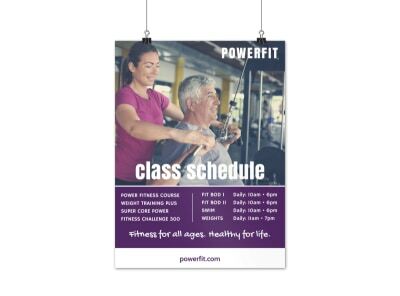 Draw attention to a new class, equipment, or instructor with this workout poster that you customize for your spa, fitness center, or dojo. 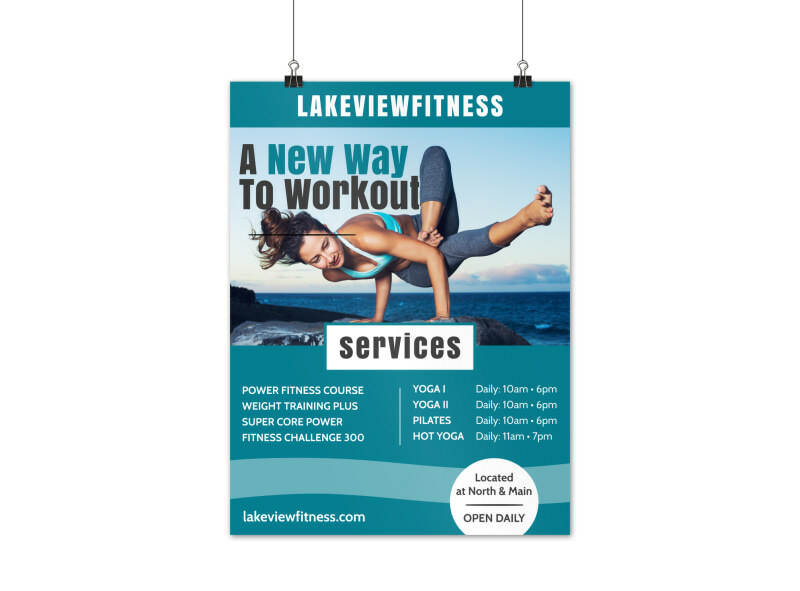 Your custom poster comes to life before your eyes using our online editor. 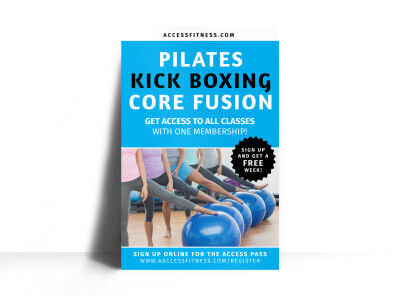 Add images and text, and select a layout and color scheme of your choice. 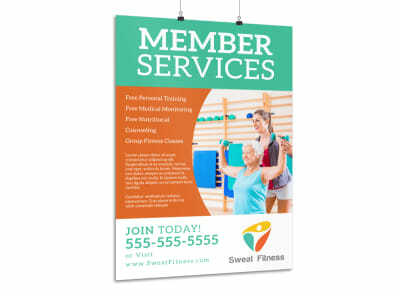 Get busy today designing your eye-grabbing poster.